Veteran coach Erman Kunter returns from France to Turkey and he is the new coach of Galatasaray, as the club has announced. Born at the 8th of October 1956 in Istanbul, Kunter is one of the all time greats of Turkish basketball as a player. He played 213 times for the Turkish national team and scored 3,626 points. 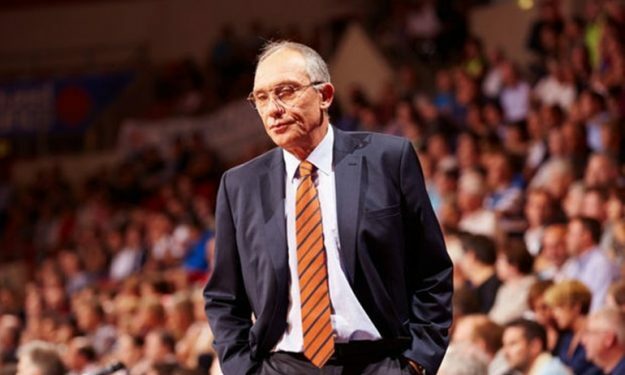 In the past he coached Darussafaka, Besiktas, the Turkish national basketball team and also Galatasaray during the 2002-03 season. He is also a French citizen since 2010 and he has coached Cholet Basket, ASVEL and Le Mans in France. In 2010 he won the ProA with Cholet.